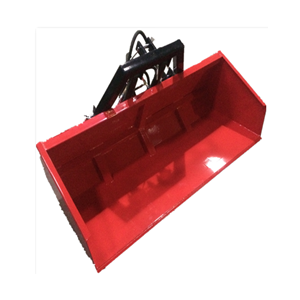 The FITB6H Millers Falls Tractor Bucket Loader is a great 3 point bucket or use on tractors up to 100hp. Attach the bucket to your tractor with the 3-point hitch and start working away. It is ideal for moving sand, soil, gravel etc. It allows earth works without the expense of a front end loader. 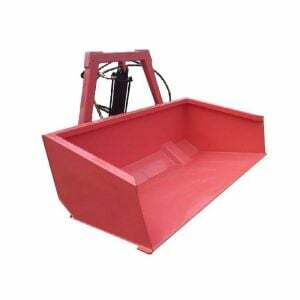 This bucket is suitable for both 2WD and 4WD tractors.